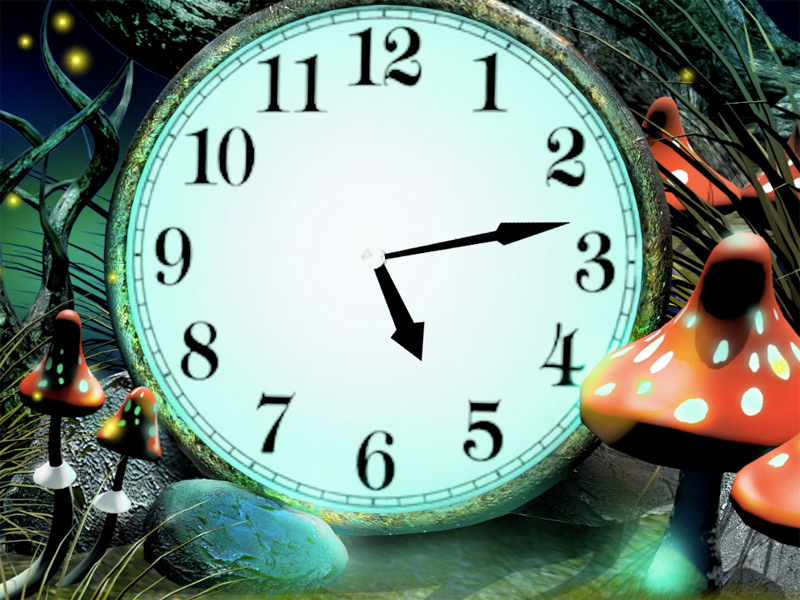 7art Magic Forest Clock screensaver - Enter the Magic Forest and know its mysteries! 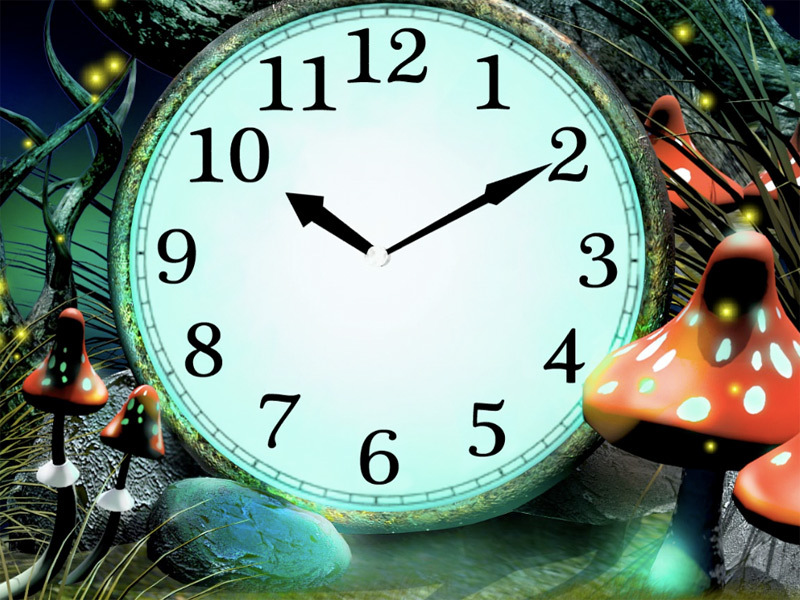 Get into the most enchanted world of the Secret Life of Forest! Tiny discreet glow-worms enlighten mysteries of the Forest before your dazed eyes! 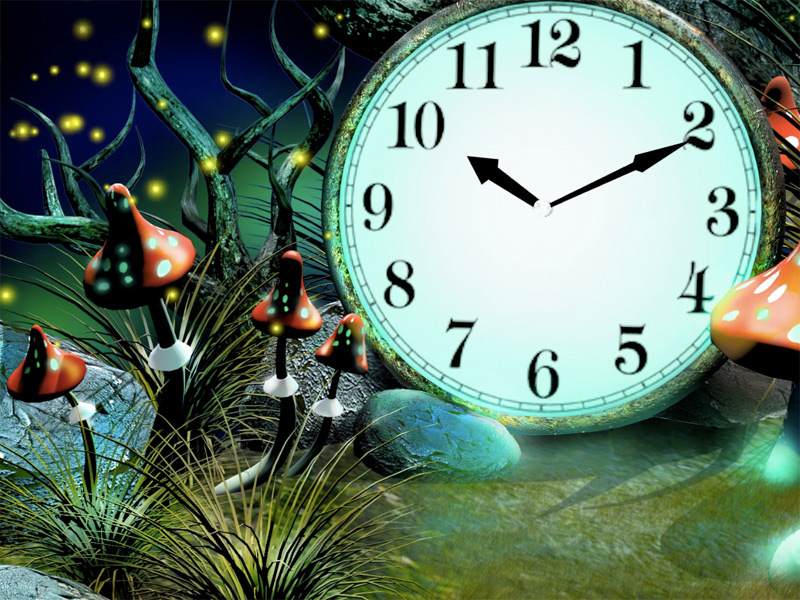 Fantastic mushrooms whisper implicit spells for you to be oriented here! Enjoy the magic of the Fantastic Forest!